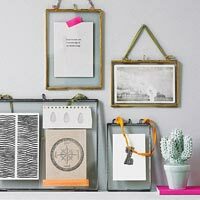 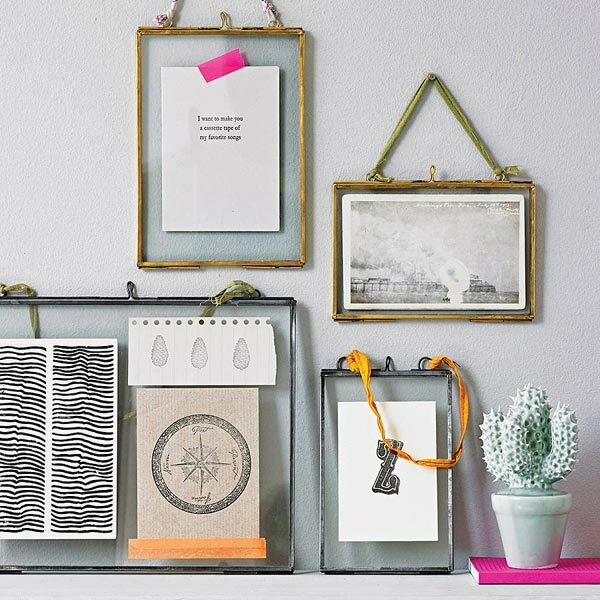 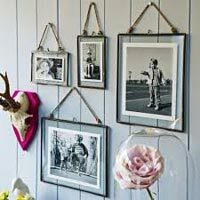 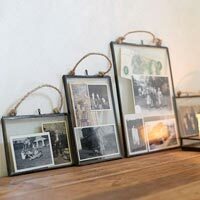 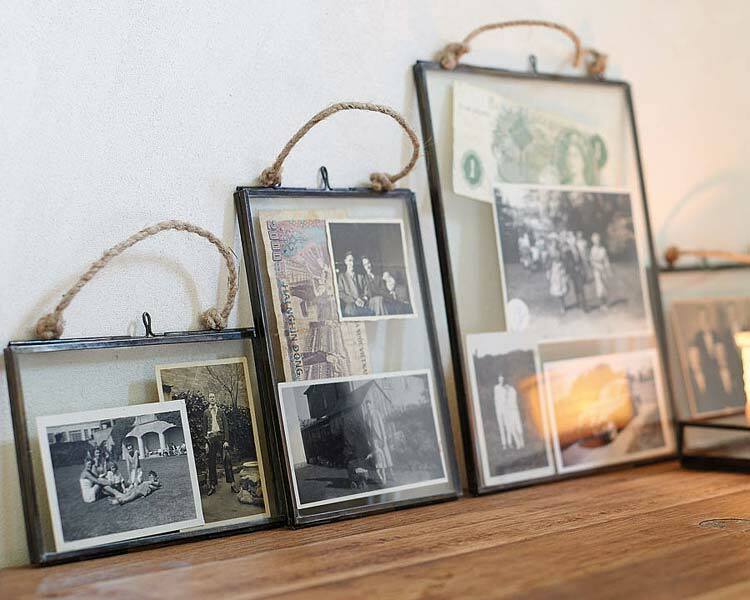 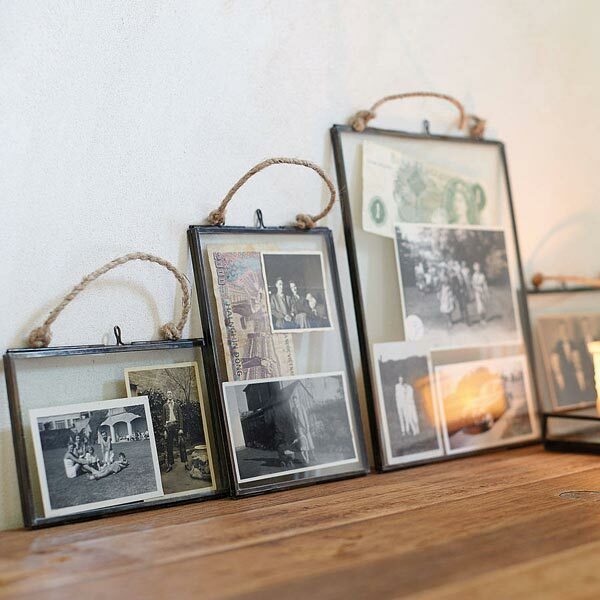 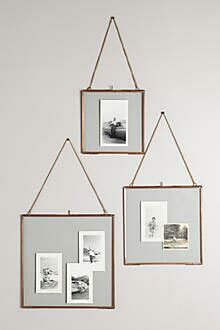 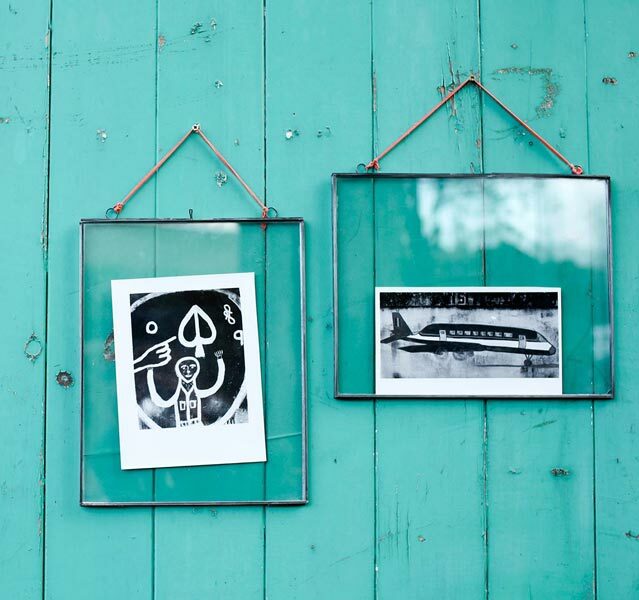 The best way to capture your memories and make those alive is through Kiko Glass Frames. 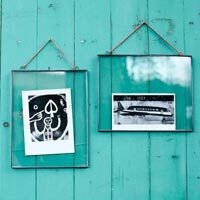 We are one of the proud manufacturers, suppliers, and exporters of top graded glass frames, all the way straight from Moradabad, Uttar Pradesh. 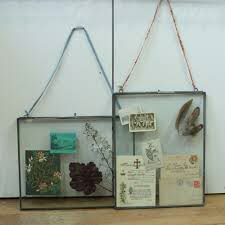 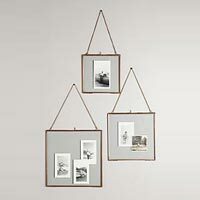 These frames are available in various forms of geometrical shapes, and can be hung on wall or place on top of any platform.